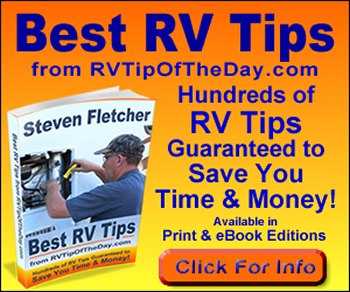 On this page you’ll find some of the most frequently asked questions by new RVers about RVs, RVing and the RV lifestyle. If you don’t find your answer below you can use the link at the bottom to email us. A: Generally, yes, especially small pets. But it’s always a good idea to check before you arrive or make reservations. A: Yes. 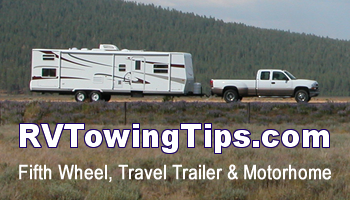 At the very least RV parks and Campgrounds are as safe as the average neighborhood. Usually they are much safer. Public campgrounds sometimes have a problem with thefts while snowbird RV parks almost never do. It depends on the park though so use good judgment. 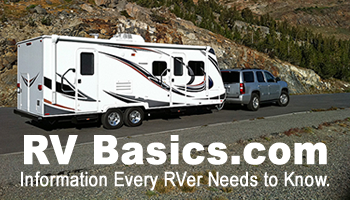 It’s always a good idea to lock your vehicle and RV and put expensive things away whenever you leave your site. A: If you will be traveling for just a few weeks you may be able to have a relative, friend or neighbor forward your mail to you. Whoever you get will probably burn out quickly so don’t ask them to do it more than three to six weeks depending on how often you will have it forwarded to you. 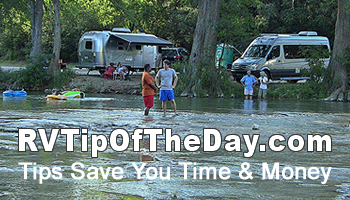 Some RV parks will accept your mail but many will not. It’s a good idea to have it sent General Deliver to a nearby town. Keep in mind the General Delivery mail goes to the main post office in a town with more than one. Choosing a small town with one Post Office will make getting your mail easier. Ask the campground manager what post office to use.